Recently, I shared my experience leading the first Web Jam within The Open Group Cloud Work Group. We are now gearing up to have another one of these sessions – this time around, the topic being CIO priorities as driven by Cloud Computing. This was the key message that came out of The Open Group® Big Data Security Tweet Jam on Jan 22 at 9:00 a.m. PT, which addressed several key questions centered on Big Data and security. Here is my summary of the observations made in the context of these questions. 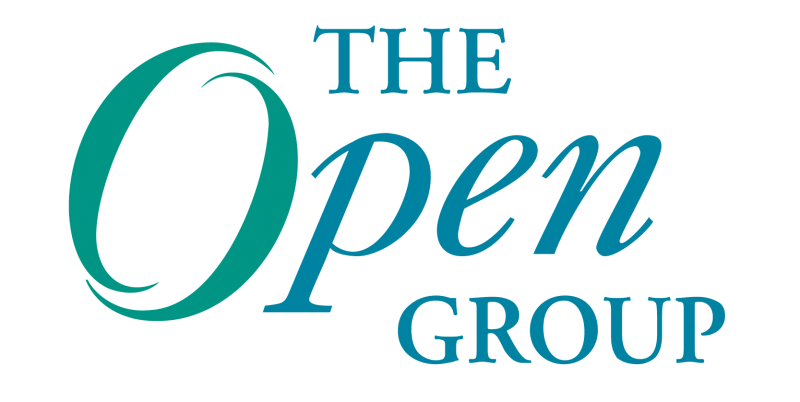 The Open Group is busy gearing up for the Newport Beach Conference. Taking place January 28-31, 2013, the conference theme is “Big Data – The Transformation We Need to Embrace Today” and Early Bird registration is now open!